Our garage door company ensures that clients always stay updated with the work that we do on their doors. We are always available to assist you and offer the best service possible at rates that are very reasonable. Before starting work, an estimate and summary of the job is provided to every customer and based on their approval we go ahead with the task. 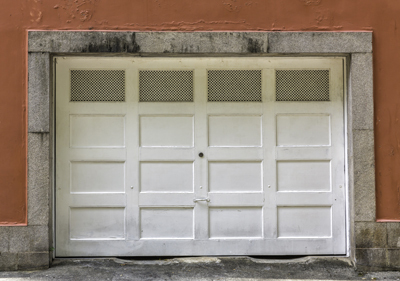 If your garage door is old, certain components may fail to work even if you take care of the door regularly. In such cases you need our expert assistance so that it functions smoothly and there are no unexpected accidents. Our team has dealt with several complex repair issues in the past, so you can be assured that your repairs will be addressed promptly and efficiently. When you call us to come out for a garage door opener problem, be sure to mention the brand that have, but more importantly, let us know the type of garage door opener you have. 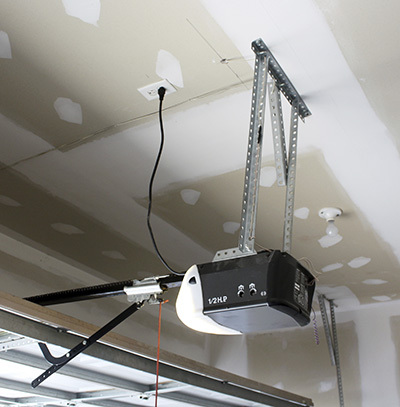 We want our garage door contractors to be fully prepared when they arrive at your house for the garage door opener job and the only way they can do that is if they at least know the type of garage door opener they are working with. If you do not know, it is not a big deal. Our contractor can tell what it is when they get there. 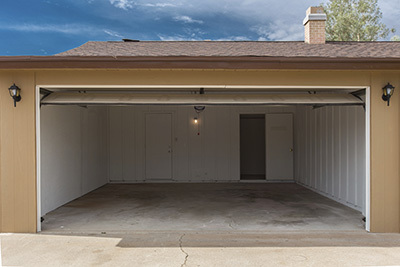 Our garage door company wants to be the only garage door company that the residents of East Meadow calls on when they have any type of problem with their garage door. The only way that we can ensure that this happens is to provide the best customer service that our customers have seen. 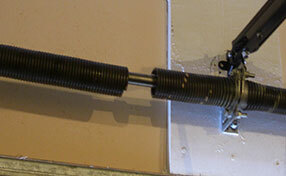 We also seek to do the best work out of all the garage door companies in the area. We hope that once you use our business once, you will be happy enough to continue doing so in the future. There should never be a reason why you are not happy with our work, but if there is ever a reason, then please alert us to it immediately. We want to fix any and all problems that our customers have with our work before we close out the job.